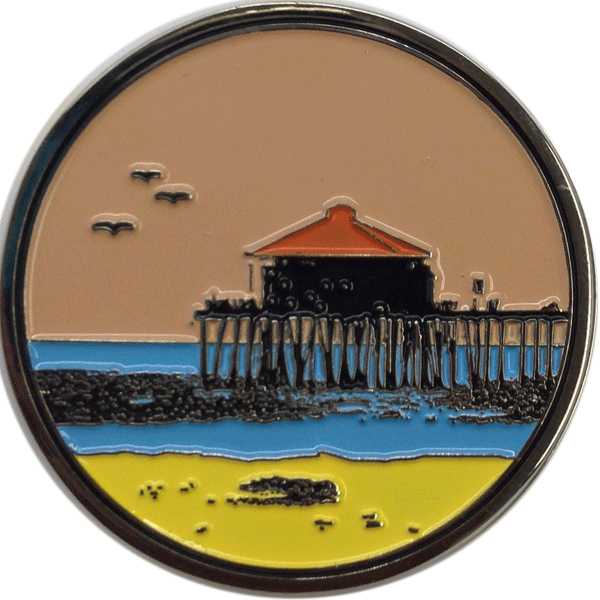 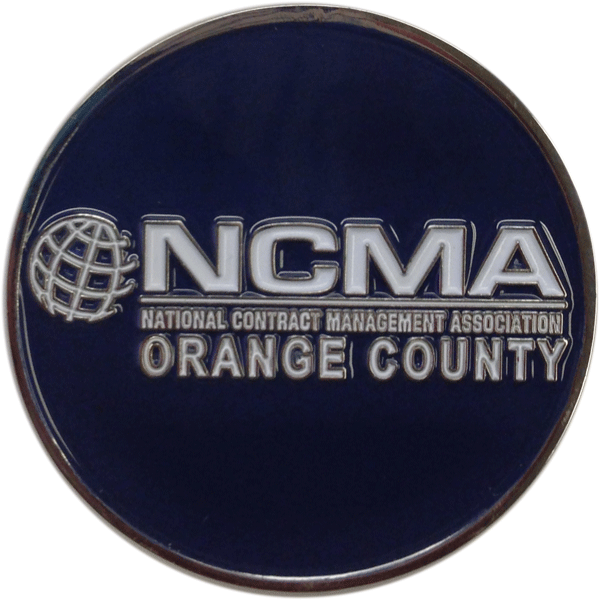 The new NCMA Orange County Challenge Coins for chapter members are now available for sale. 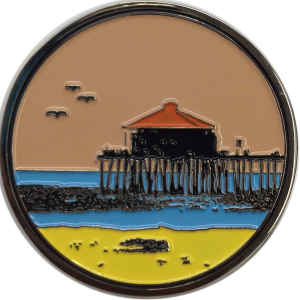 The coins can be purchased in person at our chapter events. 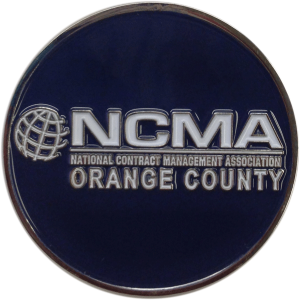 Payments will be accepted by cash, check, or credit card.